W.C. 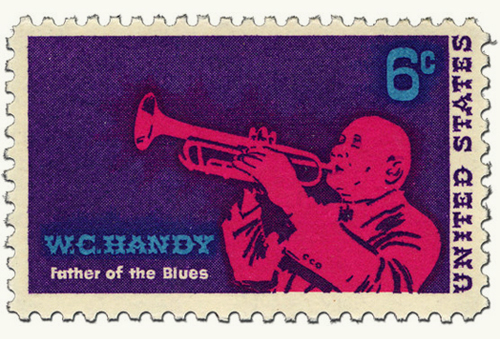 Handy, the “Father of the Blues,” wrote beloved songs such as “St. Louis Blues” and “Beale Street Blues.” The W.C. 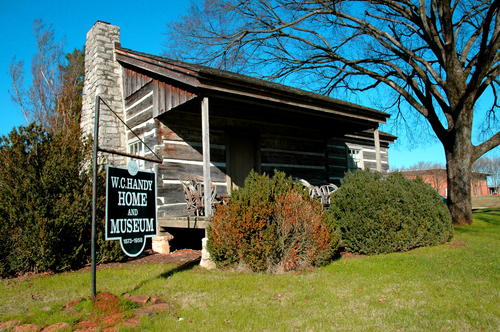 Handy Birthplace, Museum & Library in Florence houses the world’s most complete collection of Handy’s personal papers and artifacts, including his trumpet, piano and handwritten music.